The Board approaches its task with a style that emphasizes outward vision rather than internal preoccupation, encouragement of diversity in viewpoints, strategic leadership more than administrative detail, clear distinction of board and staff roles, future rather than past or present, and proactivity rather than reactivity. Providing the link between the organization and its "ownership." 2) Executive Limitations – Constraints on executive authority which establish the prudence and ethics boundaries which lies the acceptable arena of executive activity, decisions and organizational circumstances. 3) Governance Process – Specification of how the Board conceives, carries out and monitors its own task. 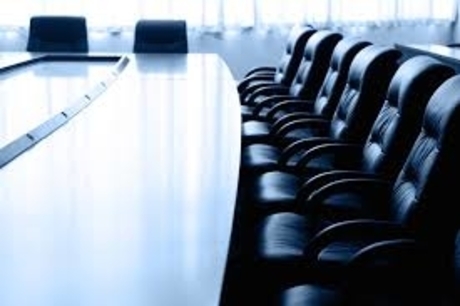 4) Board-Executive Director Relationship – How power is delegated and its proper use monitored. To access Board policies in their entirety, visit our Policies page. To access Board by-laws, visit our By-Laws page. Interested In Joining The ILCWR Board of Directors? If you are interested in joining the Board of Directors, you may complete the Online Application Form at any time during the year for consideration. Each year, candidates are contacted for interviews in June or July. All ILCWR board meetings are are open to the public. If you wish to attend any of the Board meetings, please contact Madison Babin, Fundraising Coordinator and Executive Assistant.